Move in ready! 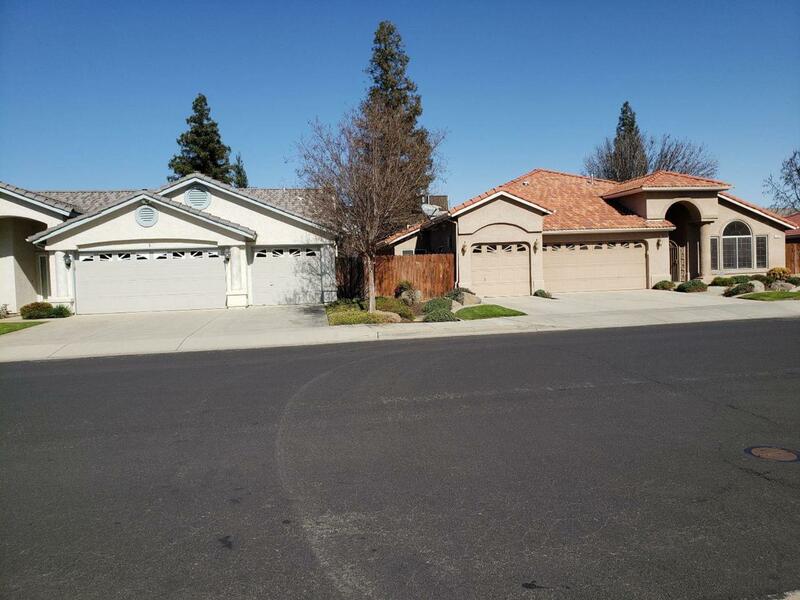 Super clean Clovis home in a great neighborhood and location. 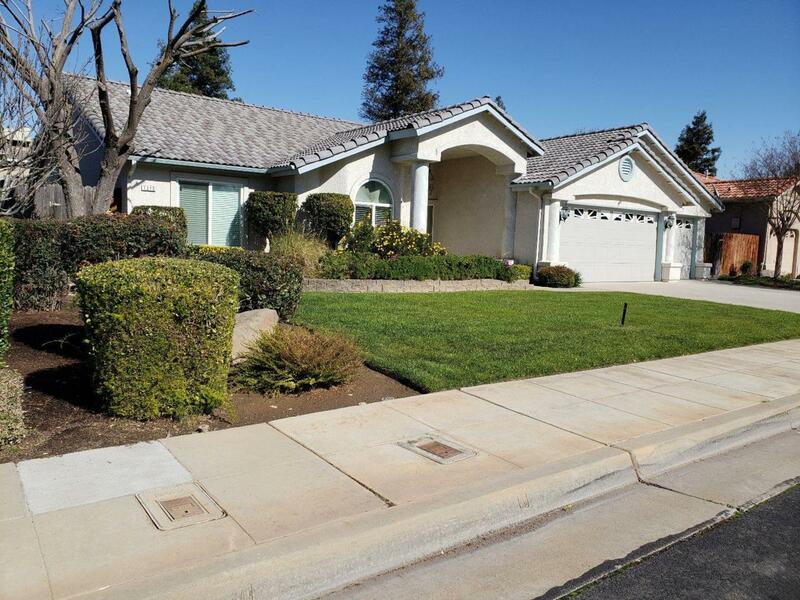 This home is minutes away from Dry creek Park and the Clovis jogging trail. 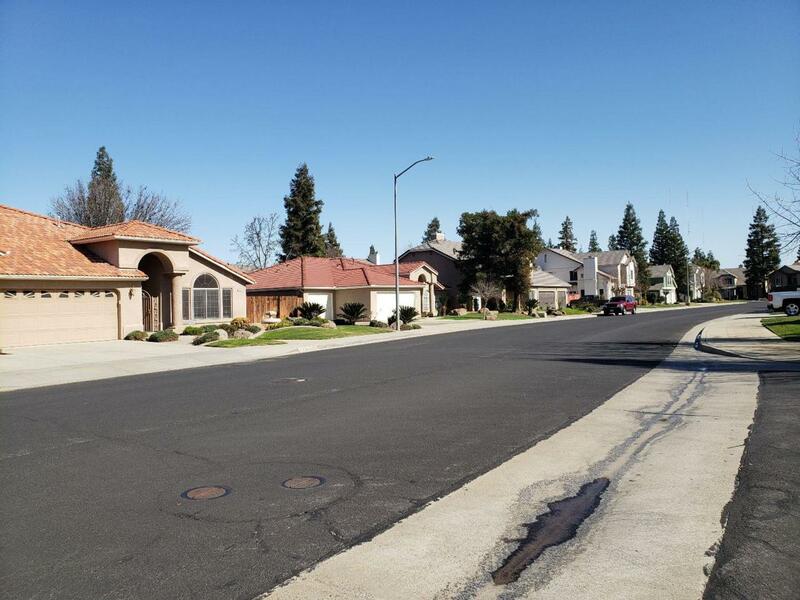 It is also less than a half mile to highway 168 and fantastic shopping at all 4 corners of Clovis and Herndon. As you enter the home you are immediately drawn to the expansive living room that flows freely into the home. This home has 2 bathrooms, 3 spacious bedrooms, including the master which boast a large walk-in closet. The home is pre-wired for a sound system and has many nice upgrades. The whole house air system will save you lot of money in your summer utility bill. All this and a huge 3 car garage and a large back yard perfect for entertaining family and friends! Go see it today! You will not be disappointed! 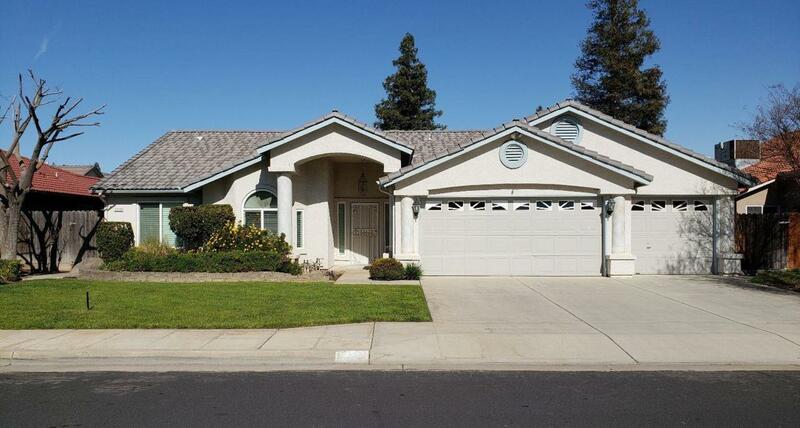 Listing provided courtesy of Juan Cuevas of Vylla Home, Inc..